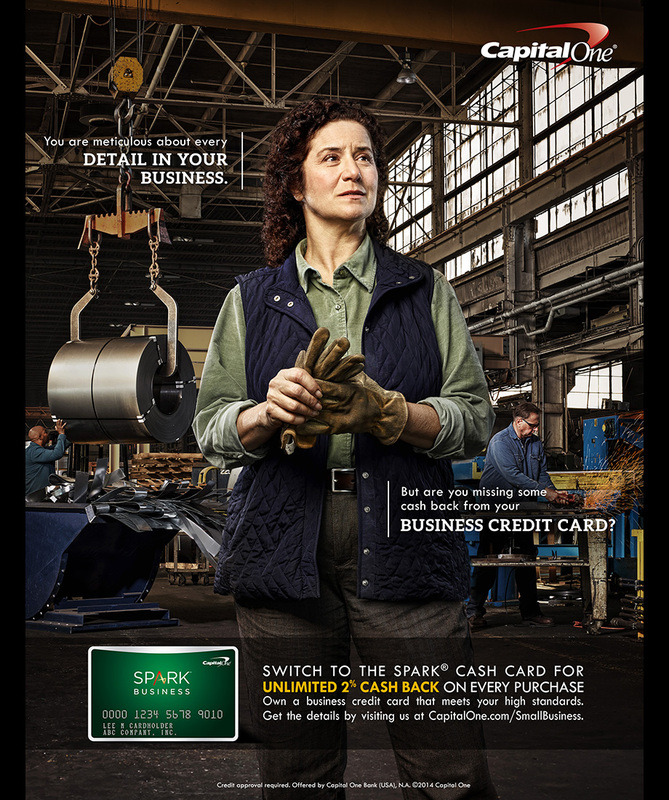 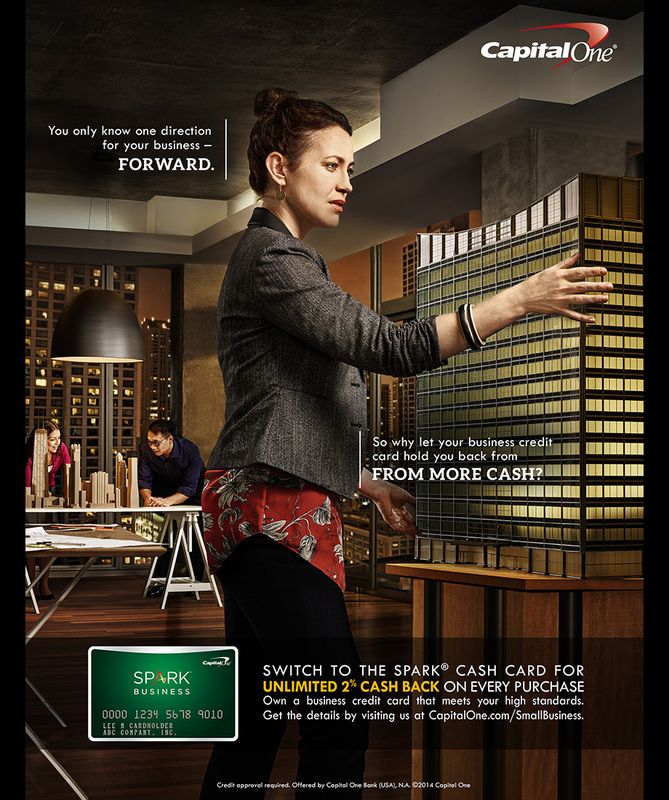 I worked with DDB Chicago & Capital One on a fun project that showcased heroic small business owners for Capital One’s ‘Spark’ small business credit card. 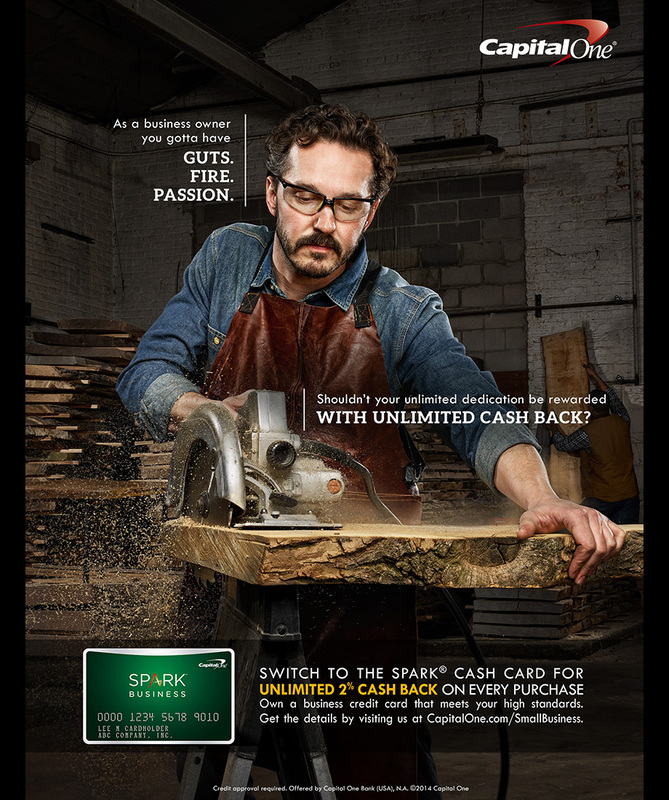 Here’s four of the final print ads along with a few photos from the 4 locations we shot at. 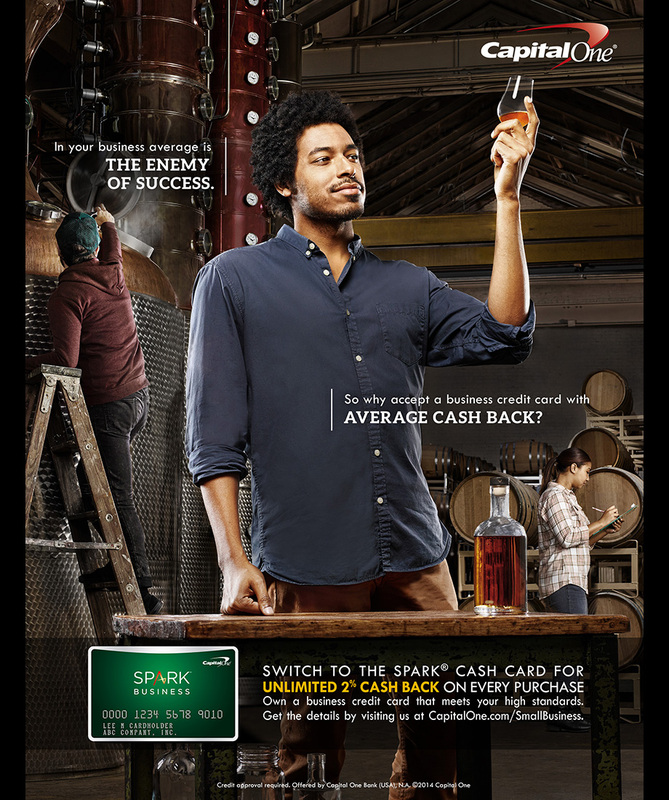 Special thanks to everyone at DDB Chicago & my crew for helping make it all happen!